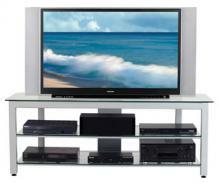 Choose from our selection of TV Stands. 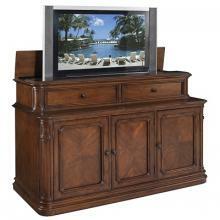 TV Lift Cabinets Hide your TV when you are not using it with our storage TV lift cabinets. 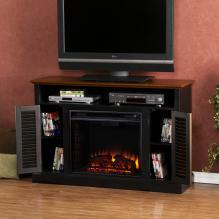 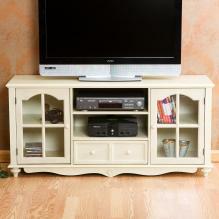 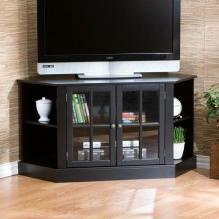 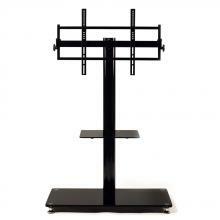 TV Stands Media stands, TV stands, entertainment TV stands, entertainment centers.